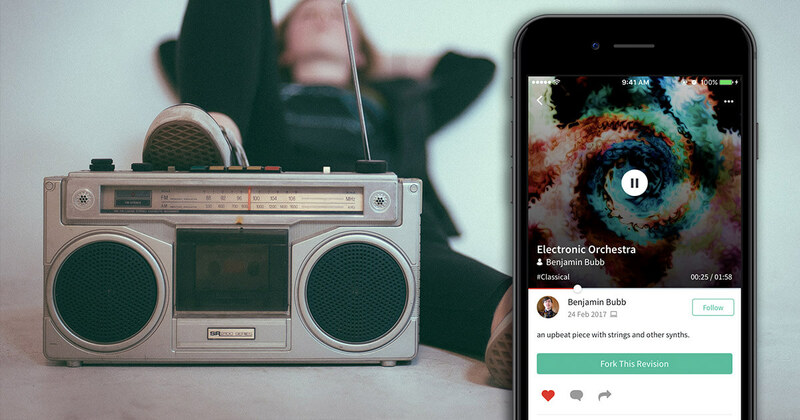 Good music inspires – check out some of the freshest new music the community has uploaded to BandLab this month. Want more music like this? Explore BandLab here.